"Girl! You're getting married!". She really gave me such peace of mind! We could go on and on about how beautiful each and every photograph was when we went through them, but the truth of it is Patty loves love, as a whole. It showed in the way she sent us the first reply to our inquiry. It showed in the way she came in on the wedding day, geared up with cameras and smiling with excitement. And it showed in the way she communicated with us throughout the whole process and was genuinely excited and appreciative to be able to celebrate with us and document it all. 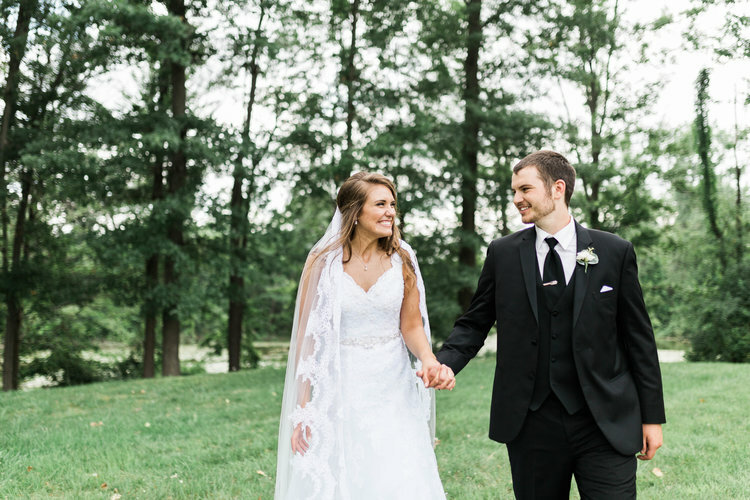 Patty's personality, and photographs will give you all the warm, fuzzy feelings something as special as a wedding should! Patty is an absolutely amazing photographer! She recently photographed our wedding this past fall, and I am in awe of the amazing moments she was able to capture for us. 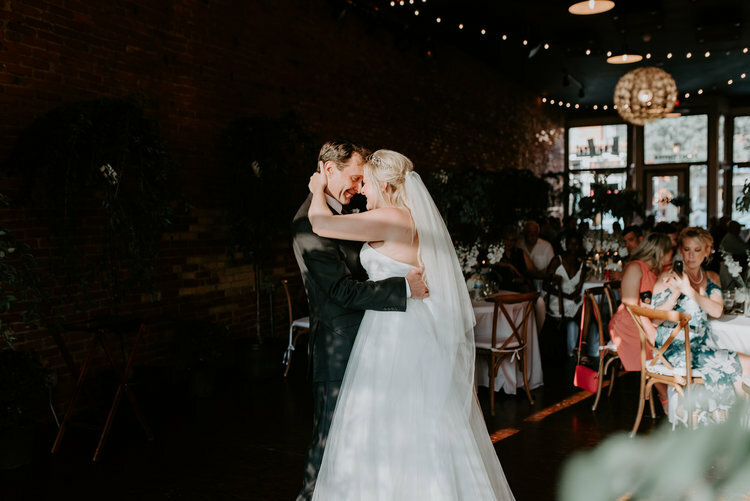 I've worked with several photographers in the past for various events, but she's the first one that's ever been able to capture our emotions and feelings in a photograph. I'm SO very pleased that we selected her to be a part of our special day. She created an environment in which both my husband and I felt comfortable throughout the whole day (side note: my hubby's not a big fan of photos either, so this was no small feat!). Additionally, I found her prices to be reasonable, which was important to us as we were trying to maintain a budget for our wedding. I will continue to recommend her to anyone I know looking for a wedding photographer! I looked for MONTHS to find a suitable photographer in my price range. I happened to see Patty's ad on someone else's Facebook. I sent her my contact info and met her the next day! Not only was she fast at responding she was also extremely flexible. She worked with me in order to incorporate all the things I wanted on my wedding day and triple checked to make sure I didn't lose out on something I really wanted. My wedding day went off without a hitch. She was professional and did an excellent job with my pictures. I absolutley ADORE my photos! I would highly recommend Patty for your photography needs! Patty really makes you feel at ease, which is SO important when you are in front of the camera. She was funny, thoughtful, and took beautiful pictures. Not only did she bring cooling towels with mint and lavender essential oils (we got married on the hottest day of the year), but she also surprised us with a video she took of us dancing. She's amazing! Still not convinced? Read more reviews from happy couples on The Knot.